We will be closed Sept 1-9, open regular hours Sept 10. See you then! John Milton wrote of tea, "One sip of this will bathe the drooping spirits in delight beyond the bliss of dreams.” Wise words indeed. 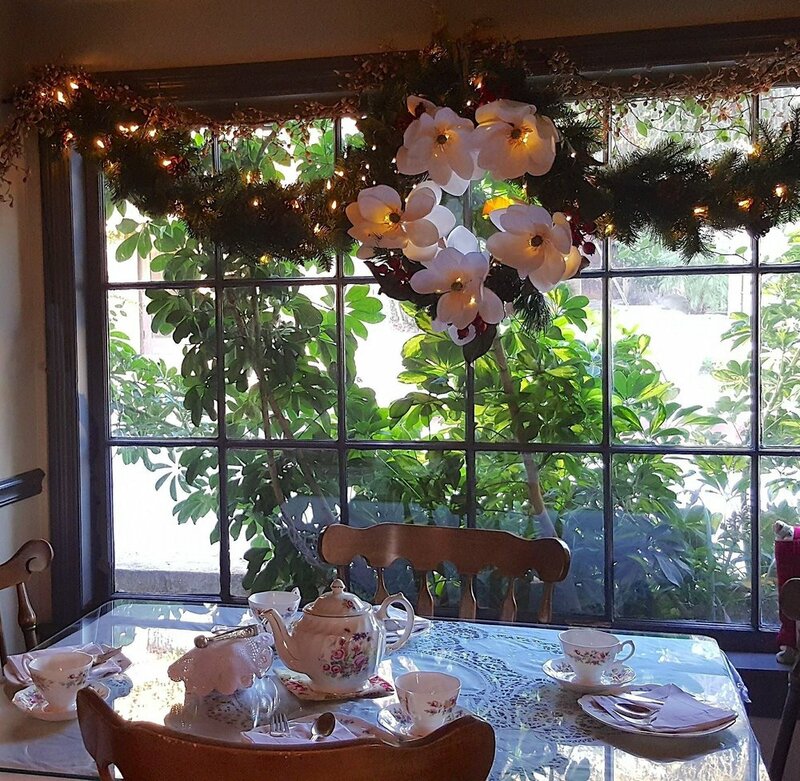 Tea is quiet and our thirst for tea is never far from our craving for beauty. 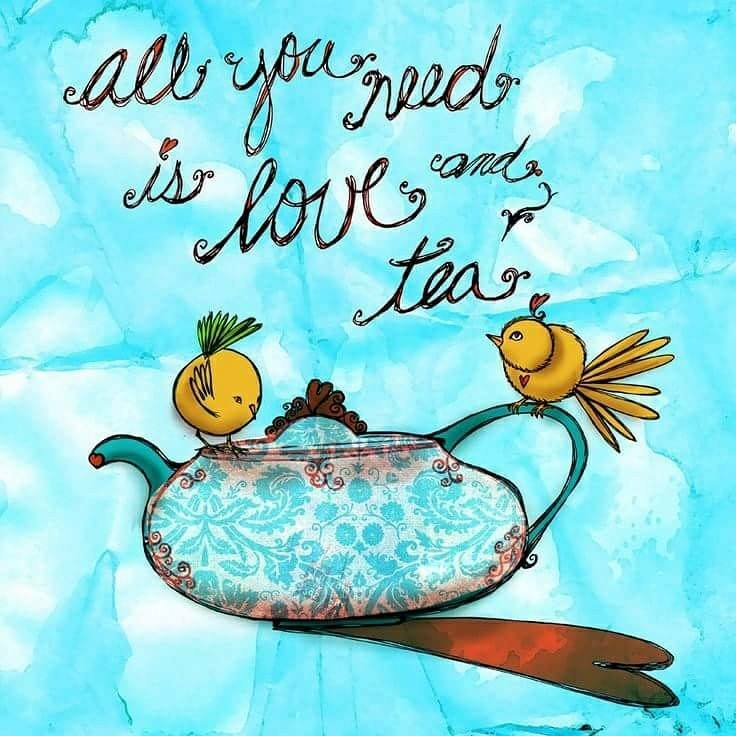 "Tea... is a religion of the art of life"
~ Kakuzo Okakura, The book of tea. lead me into Comfort’s Ways. to receive your Love-filled Light. you ever bring my way. "To love and be loved is to feel the sun from both sides."